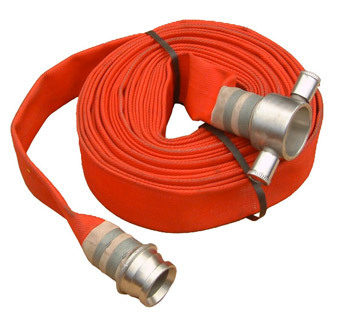 In order to keep your fire hose ready for action and in top condition it is important to familiarize yourself with the frequency of maintenance services needed on your equipment. Let us take care of the rest. The Fire Safety Group provides full maintenance and fire certification and inspection of your fire hose and all its’ components. We follow the National Fire Protection Association’s guidelines and standards for the testing, inspection, maintenance, and use of fire hoses, couplings, and fire-fighting nozzles (NFPA 1962). 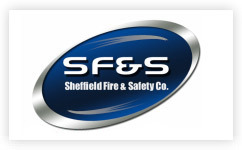 Your inspections follow these to ensure that your fire protection equipment is in ready condition should the need ever arise, and you are provided with all of the compliance documentation. 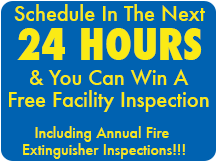 Fire hoses must also be serviced annually. Standpipes and fire hoses must comply with an overwhelming number of regulations, from installation and design (NFPA 14, 1961) to couplings and attachments (NFPA 1963) to inspection, care, use and testing (NFPA 25). 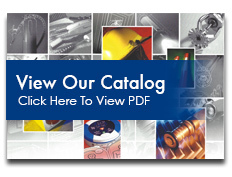 We have summarized a few of the inspection and testing requirements below for your reference. Hose stations and cabinets: conspicuously identified, free of obstructions, hose is in proper position, all equipment is in place and in operable condition. Cabinets should contain only fire protection equipment. Fire department connections: appropriate identifying signs for the fire department, clear of obstructions and protective caps in place. If caps are not in place, examine for refuse and back flush if appropriate. Standpipe and hose systems which have been modified, extended or restored after more than 12 months of disuse must be pressure tested at the highest and most remote hose connection. Every five years, standpipe and hose systems must undergo a full flow test to ensure they can deliver the water supply as designed. 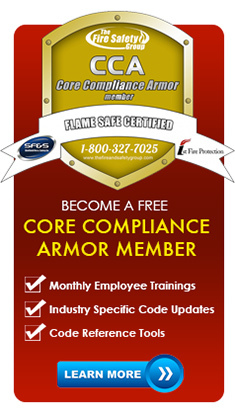 After each inspection, our fire protection technicians report any deficiencies to you. And as a full-service fire protection company, we will remedy any deficiencies, including clearing out debris, upon request.